Nemostars 3-0 AS FAG (25-13, 25-13, 25-16). 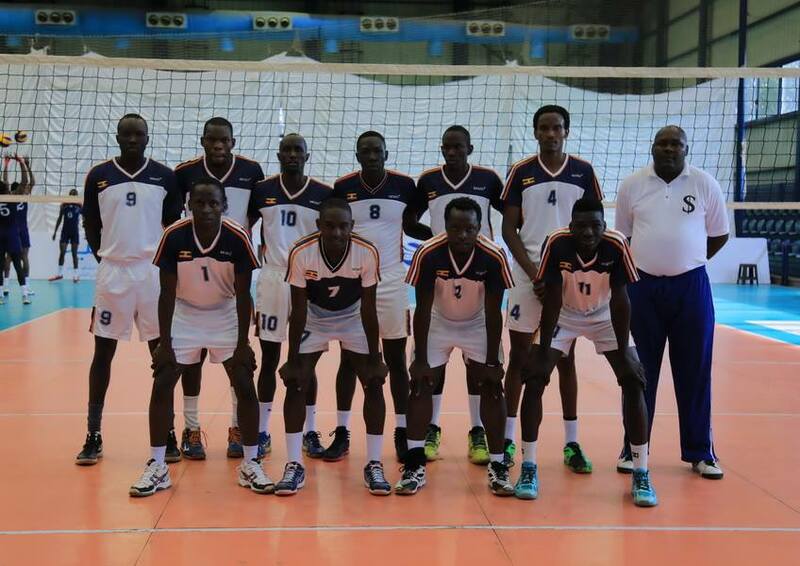 Nemostars have broken the record to become the first Ugandan side to reach the quarterfinals of the CAVB Club Championship . The five-time national league winners became the first team to qualify for the quarterfinals of the 2019 African Club Championship. This came after Nemostars defeating Guinea side AS FAG in straight sets, 25-13, 25-13, and 25-16 on Friday and keep the unbeaten run in all the four games. This was their first straight sets win having played two tiebreakers and beat Mwangaza in four sets. The team thus becomes the first Ugandan side to reach the quarterfinals of the continental competition.